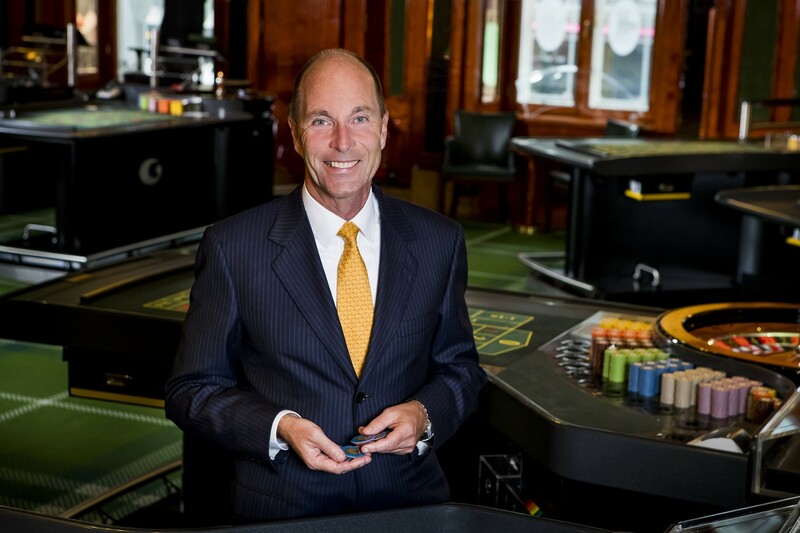 Designated successor to Karl Stoss is appointed to the Management Board of Casinos Austria as of 1 June 2017 and will take over the functions of Director General of Casinos Austria and Chairman of Austrian Lotteries as of 1 July 2017. 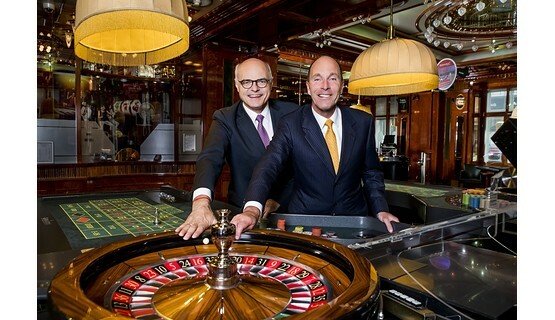 In a press conference on 25 April 2017, Karl Stoss announced that he would not be seeking to extend his contract as Director General of Casinos Austria and Chairman of Austrian Lotteries when it expired at the end of 2017. Two weeks later, on 8 May 2017, the Personnel Committee at Casinos Austria AG presented its recommendation for the appointment of his successor. Equally positive were the decisions of the Personnel Committee and the Supervisory Board regarding the pending extension of the contract with Director Dietmar Hoscher. His contract, which was also due to run out on 31 December 2017, has now been extended. “I am delighted to be able to carry on with my existing work and am certain that we will continue to write our company’s success story with Alexander Labak as new Director General,” said Hoscher. Since Director Bettina Glatz-Kremsner’s contract runs until the end of 2019, the mandates of Alexander Labak and Dietmar Hoscher will be aligned to this date. 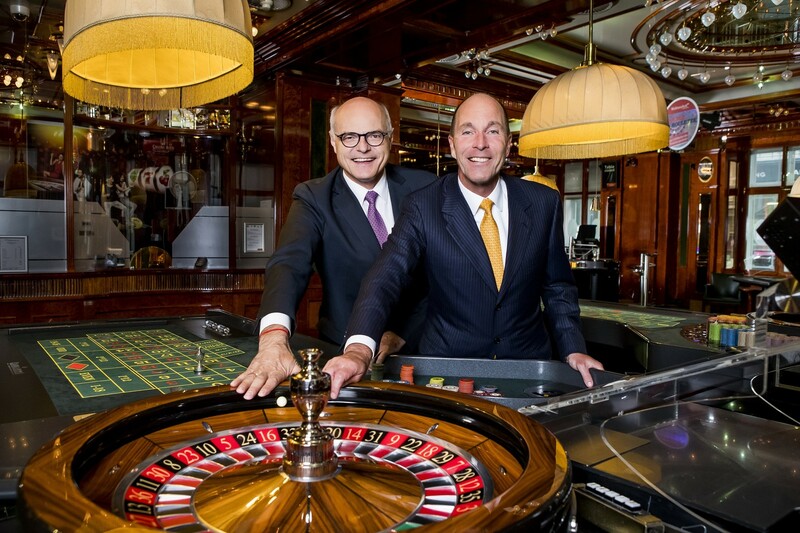 Consequently, the Casinos Austria Management Board will be made up until 31 December 2019 of Alexander Labak as Director General and Bettina Glatz-Kremsner and Dietmar Hoscher as Directors. The Austrian Lotteries Management Board will be composed from 1 July 2017 of Alexander Labak as Chairman and Bettina Glatz-Kremsner as Director. 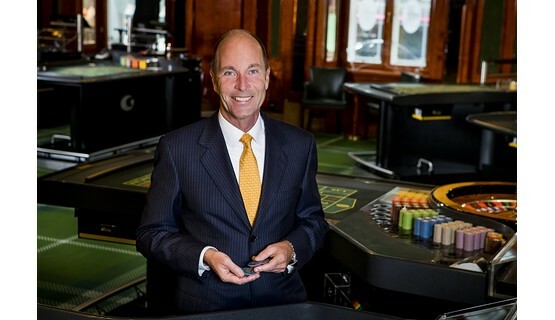 Click here for a detailed curriculum vitae (in German) for Alexander Labak as well as information on all members of the Casinos Austria Management Board.